This unique book specifically written to cover the hyperbaric aspects of pressurised tunnelling. Soft cover, 125 pages and includes 69 illistrations with 32 in full colour. 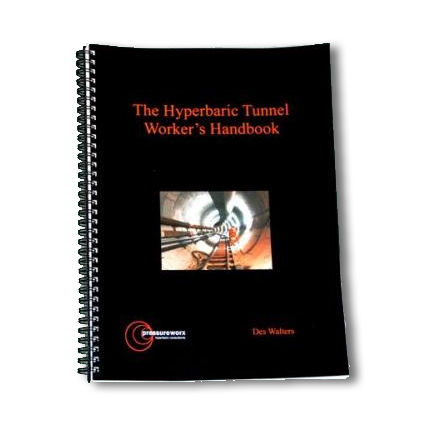 ISBN; 978-0-646-53274-5 was written by Des Walters to specifically support the Pressureworx Hyperbaric Tunnel Workers Training Course. 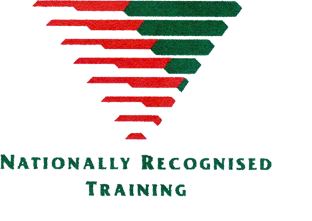 This book forms the foundation of a great course. I still refer back to it several years later.